Google Chrome is one of the most popular Web-browser out there, and Facebook is the most popular social networking site. 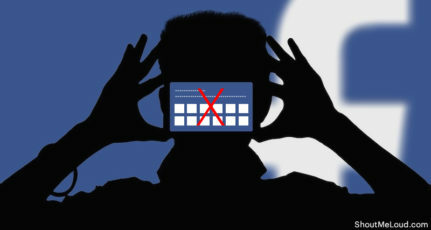 Google chrome offers many extensions, which help you to get more work done in less time, and especially if you are a power Facebook user, there are many cool Facebook extensions for chrome, which will help you to improve your over all experience.These chrome extensions can make your daily tedious tasks easier than ever. There are thousands of extensions available for Google chrome at their webstore. Depending upon the task to be performed, you can choose any extension suitable for you. 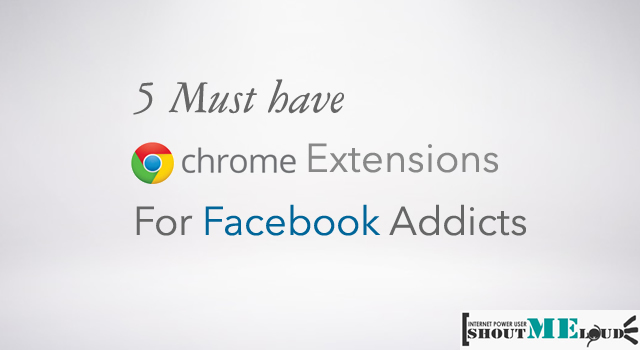 Today, I am going to share top 5 Facebook extensions for Google chrome. These extensions will surely increase your productivity while Using Facebook and fully customized environment on Facebook can also be created according to your choice. It is the top rated Facebook extension on chrome web store with more than 700,000 installations. 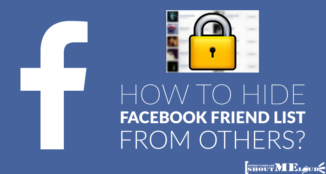 You can access your news feed, messages, photos etc. in a popup form without entering the url of Facebook. 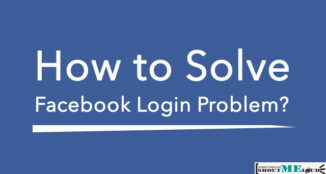 The good thing is that there is no need to open new tab for accessing Facebook, you can get notifications and updates while doing other tasks. In order to use this extension, you first have to give privileges to their Facebook application to access your notifications. As the name suggests, this chrome extension is capable of downloading bulk photos from Facebook albums as well as from other websites. There is no need to download every single image from Facebook album. There is no option available on Facebook to download mass images but this Google chrome extension can do this task by grabbing all the images from a webpage just by a single click. Interesting thing is that all the images will be downloaded with their original sizes. You can even select different formats of images to be grabbed from the web page. Normally people use Internet download manager to download Videos and other media files online. But when it comes for Facebook, there is no such option available by IDM for downloading videos from Facebook. So, I found this pretty simple chrome extension that can grab video files from Facebook and enable users to download them with a single click. 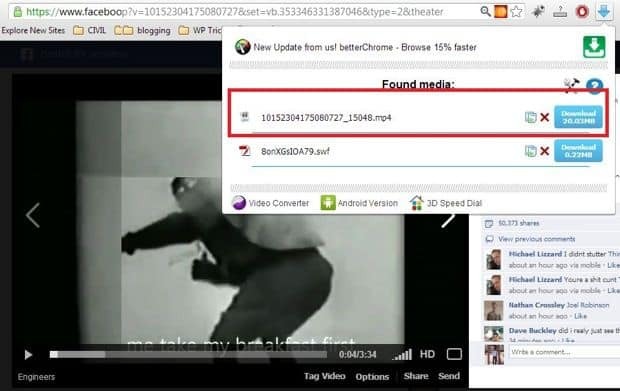 It can automatically detect and grab videos of different formats like mp4,flv etc. embedded on websites. 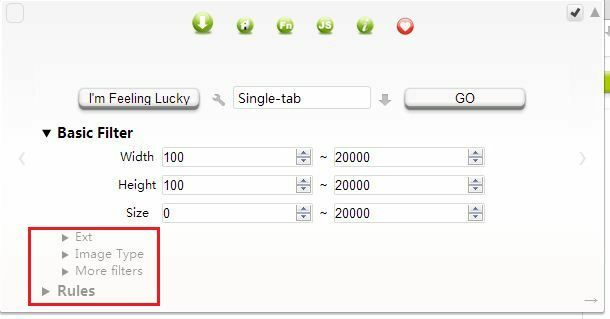 This extensions is also capable of downloading videos from other websites like metacafe, dailymotion etc. Are you too lazy to open and close images again and again on Facebook? There is a cool application available for Facebook on chrome webstore. This extension comes up with an amazing photo zoom feature. Now whenever you want to see any image in full size, just move your mouse cursor over that image and the fully zoomed image will be there for you. 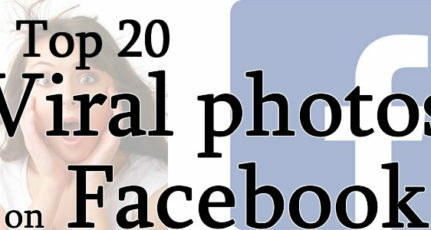 This Photo zoom feature is also working for photos that are not clickable due to privacy settings. Also, don’t forget to share these Facebook chrome addons on Facebook with your friends, and check our Facebook tips guide. I am a Civil Engineer by profession and Blogging is my hobby. I love to spend time with my friends and family. It’s quite different posts than your regular ones but it’s great i love the extension that removes the ads because that’s the worst part about facebook these days for normal users..! I really like ‘facebook for chrome’ extension, thanks for sharing. Hi Raza, face for chrome is a great extension for chrome but I think you can add an easy way to toggle it off/on without departing into the settings because it makes facebook to show messages I’ve already read as unread so and I find it annoying. I have not faced this issue yet. 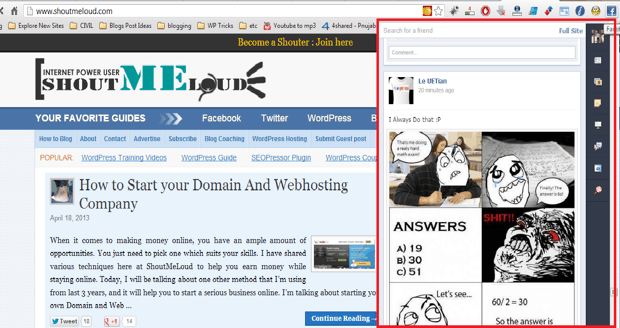 Anyways, I will try to contact the developers regarding your issue..
Hi and thanks for the Chrome Extension ideas for FB. Had not thought of looking at the extensions. Just so much out there to look at, sometimes it is hard to choose which tool to use as there are so many good ones out there. I recently used FVD Downloader ..but its not exactly what it meant to be.. its Downloading Different video on facebook rather then which I want it to download … Any Suggestion what I may do ? Awesome! Extremely helpful! Thanks a lot! 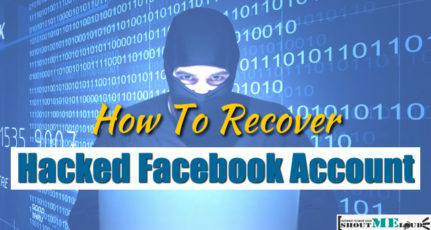 I always use Acethinker Video Downloader to save facebook videos to my laptop, free and works pretty well. It’s a web-based application, you don’t have to download or install anything. Share it here as an alternative.